Gallbladder & Liver-X is a powerful herbal blend that will support the liver and gallbladder. 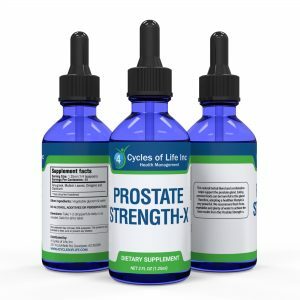 It contains hepatic herbs that help build, strengthen, cleanse, rejuvenate and tone the bladder and liver. 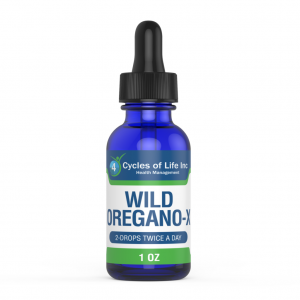 It promotes healing for these organs that help filter the system. 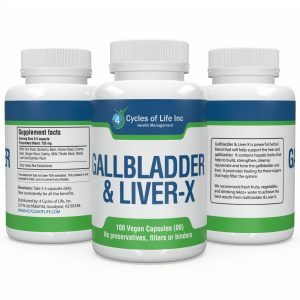 Gallbladder & Liver-X helps and supports the digestive system, mainly the liver & gallbladder. 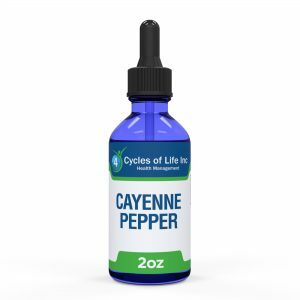 Helps to detoxify the liver with in the body. Chemical will imbalance your body, side effects may occur when taking chemicals and may have a long or short term effect on your body. We should not be suggested to take chemicals. A natural approach it is necessary to balance out the body during the detoxification process. Eating fresh fruits and vegetables while drinking 64oz-+ of water, while cutting out mucus forming foods in your diet is key with Gallbladder & Liver-X is recommended.